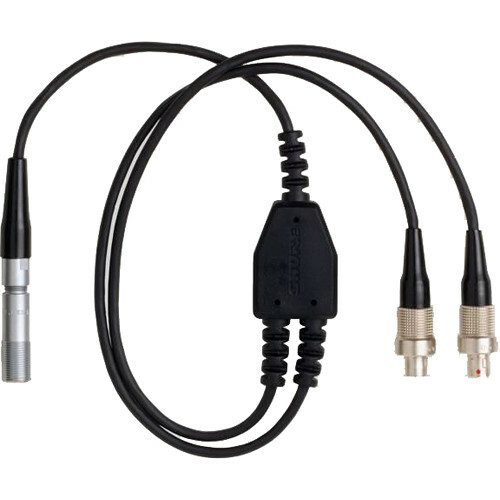 The Shure AXT652LEMO3 is a LEMO Y-Cable for connecting two AXT100 bodypack transmitters for frequency diversity. 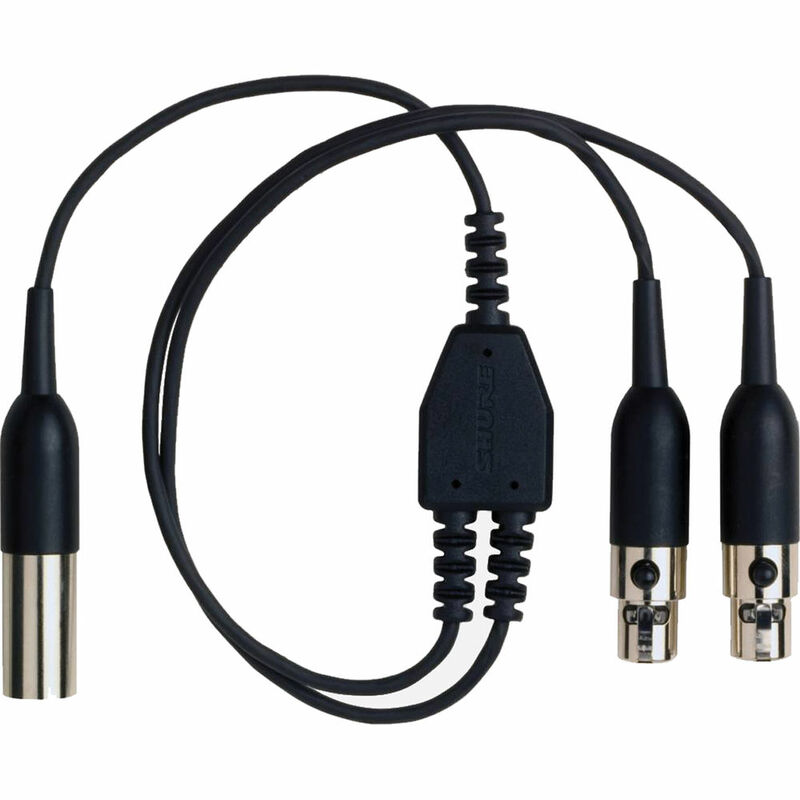 The single LEMO3 connects to a lavalier microphone, while the additional two LEMO3 connect to two AXT100 bodypacks. The Y-cable is also compatible with ULX-D and ULXD1 digital wireless systems.